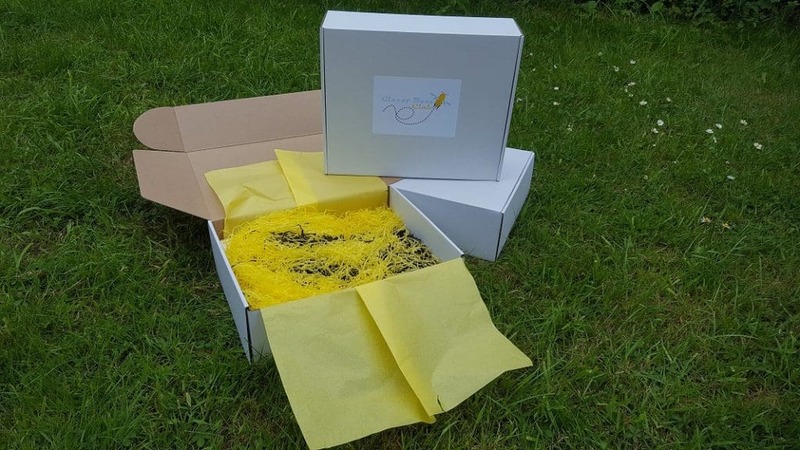 The Clever Bees Club is an exciting new kids subscription box in the UK. Guaranteeing a minimum RRP of £25, they offer the best value and most fun monthly kids subscription box service in the UK. Aimed at 3 – 7 year olds, the boxes are full of high quality products and fantastic fun activities for your child, sent directly to your door! You’ll receive a mixture of activities and products for your little one to enjoy, not just for the weekend but over a much longer period of time. Every month contains a new theme that is kept a secret until the box arrives, meaning you and your child can look forward to what’s coming next! A COMPETITION sheet to allow your child to enter our monthly giveaways! 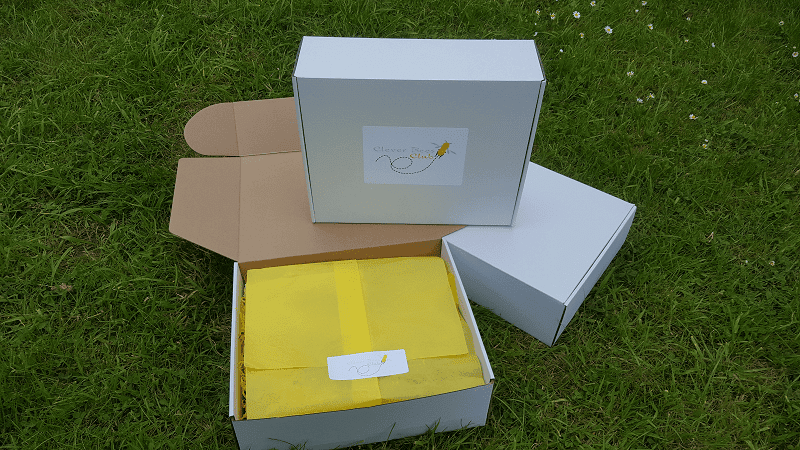 A brand new TOOTHBRUSH every 3 months – Starting with their very first box! As you can see, the Clever Bees Club is a fantastic new product for children and offers more than your average monthly crafts box. All boxes are sent free of charge and you can buy them for as little as £16.66 when signing up for 12 months. How would you rate Clever Bees Club ?